Construction: A nice oily wrapper leaf covers this cigar. No real veins or seams to speak of. 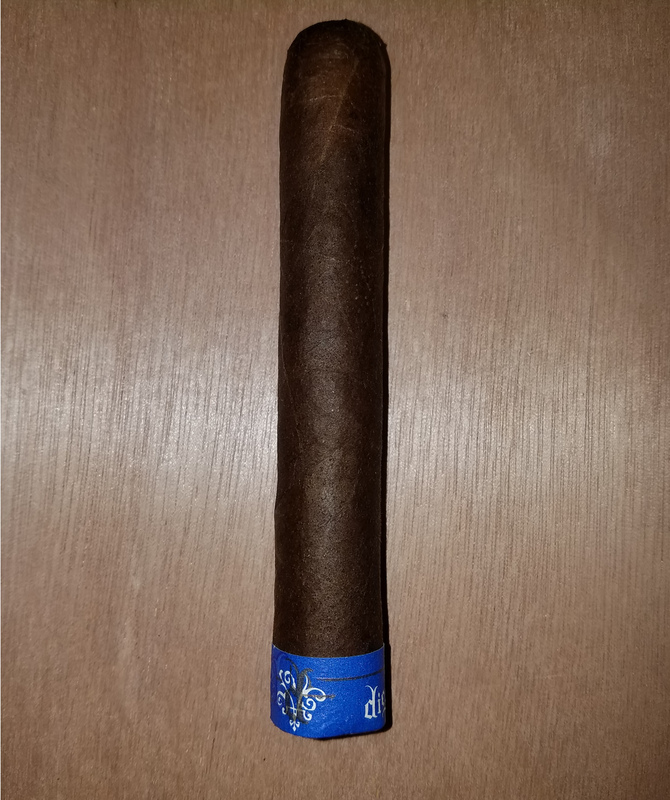 Actually, a very nice looking cigar. Pre-light Aroma and Draw: Out of the cellophane the Grind offers up some barnyard, leather, and damp earth notes. The draw is perfect. Not too open and certainly not closed at all. Just the right amount of resistance. Light and Burn: The Grind lights with a couple of matches and burns perfectly from start to finish. Tasting: The Grind starts off like a sucker punch from Mike Tyson. It's a powerhouse of spice, cocoa, and tons of leather - which is one of the Diesel calling cards. I get touches of cinnamon and some pepper too and thankfully the power of the opening puffs fades a bit after a few more puffs. There are notes of roasted nuts in there as well. Overall very complex and surprisingly elegant for a brand that is known for raw power. Delicious raw power. Sadly, I have reached the end of the Grind. Core flavors have shifted slightly to leather and a very strong oak sweetness. Yes, it still hits hard so noob smokers beware. Seasoned veterans should also make sure you eat before you indulge in this rich and leathery monster. Yet another cigar I wish had a reset button. 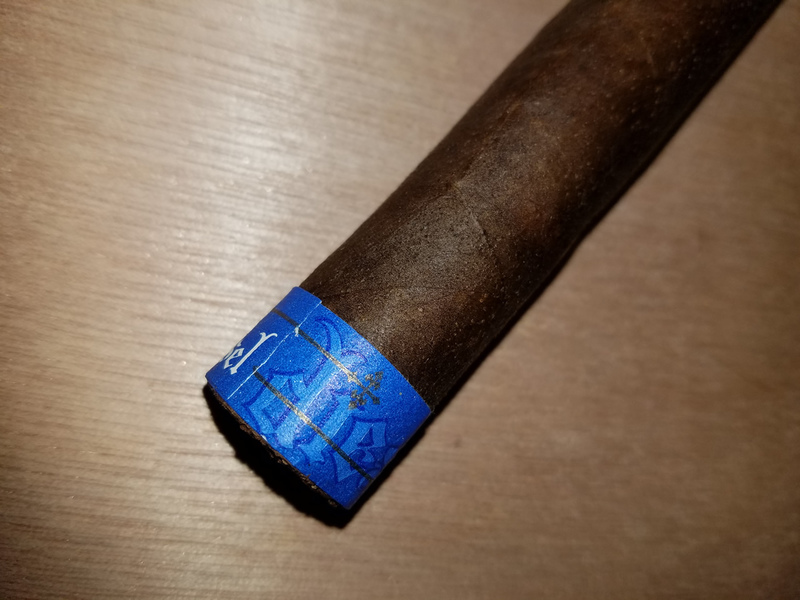 Final Thoughts: AJ Fernandez is becoming one of the most sought after blenders in the cigar industry - and for good reason. I have never smoked anything of his that I didn't like. There are certain cigar makers that can inject a specific recognizable flavor into all of their cigars. Pete Johnson, Pepin Garcia, Caldwell, James Brown of Black Label Trading Company....and AJ is right there too. You can smoke one of his creations blindly and know who made it. That, for my money, is a terrific thing. The Grind is worth seeking out just as the core catalog Diesel lines are worth buying regularly. Personally, I will be adding the Grind to my regular rotation as soon as The Wharf here in Beavercreek (Ohio) gets them on the shelves. Highly recommended.